Thanks to a certain credit breach, someone at Target has been crying the blues. The holiday season was not the most wonderful time of the year for Target thanks to some cybernetic miscreants living in their grandmama’s garage. On December 19, the bulls-eyed retailer reluctantly disclosed a data breach that compromised 40 million accounts. 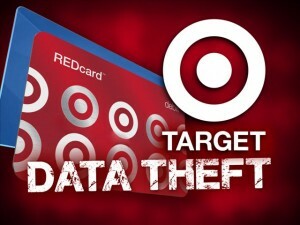 That was trumped by the admission of stolen personal information one month later — including names, phone numbers, and email and mailing addresses — from as many as 70 million customers. And that’s when you would assume someone in technology would be refreshing a resume, right? An intern? Some IT manager? A PR director (since we get blamed for most things anyway)? 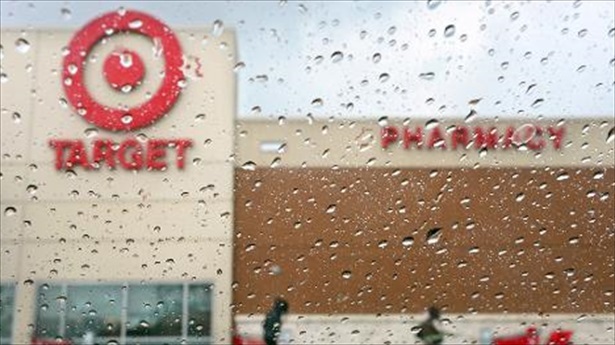 Nope, according to the hometown Minneapolis Star-Tribune, Target went angling for a much larger fish. Resigned? As in, she walked into her bosses’ office and said that she really would rather spend more time with her family, resigned? I’m sorry, I think it’s more like “We got called to Capitol Hill, received a can of whoop @$$ for our troubles, losing customers because of fear, and still watching plummeting stock options like a Kardashian’s chances of finding a date a KKK rally, so someone’s got to go” resigned. According to ABC News, Target is unrolling a $100 million plan to roll out chip-based credit card technology in the wake of Jacob’s carcass being hurled out the fifth-floor window. Yeah, that’s sweet, but if Target thinks anyone buys that “resignation” or “letter” then there must be a breach in the PR department as well because it’s being run by some ne’er-do-wells from Walmart.